Under-eye bags, unlike Chanel and Prada bags, are definitely not something I want to see near my #OOTDs. So, how can you get rid of these puffy, dark circles before an early-morning lecture or a frenzied day at your internship? If you don't want to let others know that stayed up until 3 a.m. binging on Netflix, don't worry, because I've found just the right products to ensure that you can brighten those dark circles in no time! And trust me, these are good. 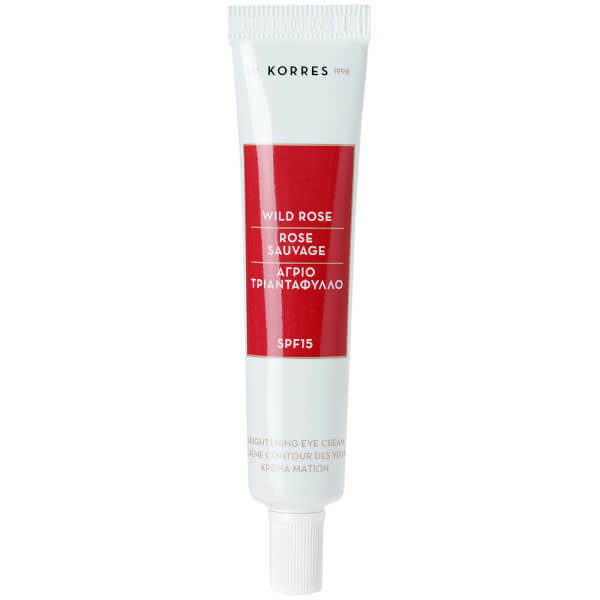 Take some time to smell the roses as you apply this rose-oil-based eye product, which helps revitalize stubborn eye bags with added vitamin C. It's even infused with yeast extract, which improves circulation for those dreary days after tough all-nighters. Better yet, it contains SPF to ensure that you have an added boost of UV-light protection on this oh-so delicitate part of your skin. Through its unbelievably cute packaging, this eye product will be sure to bring a smile to your face and lift dark circes. 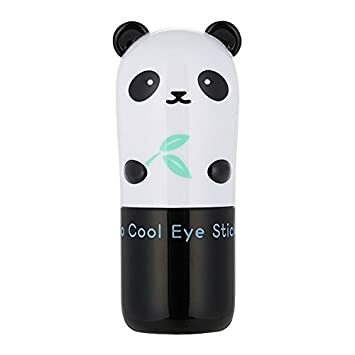 Beyond paying homage to adorable AF pandas, this product contains nourishing bamboo extracts and illuminating pearl extracts to soothe your under-eye area even when you're strapped for time! With its irresistible aquamarine hue, this eye stick will be sure to brighten based off the cute packaging alone. With added ingredients of caffeine and seawater, this stick stimulate micro-circulation in your under-eye area, and also help hydrate your skin! Plus, Milk Makeup is cruelty-free, paraben-free, and 100 percent vegan. Like an invigorating cup of caffeine, this eye cream will be sure to help wake you up with and added dose of green tea and coffee. With these ingredients, and a touch of rose-hip oil, you can de-puff your eyes AND brighten up those eye circles – because there's a ton of nourishing vitamins and antioxidants, too. With its pleasant grapefruit scent, you'll be sure to feel more energized with this fruity eye cream even as you apply it! It has increased amount of lycopene and fruit acid so you can definitely brighten those eye bags, and it's coupled with licorice root to soothe inflamed skin and minimize fine lines. I live on this for those weeks where I find myself scrimping on sleep.